North Indian & Chaat Combo at Ezdan Mall! 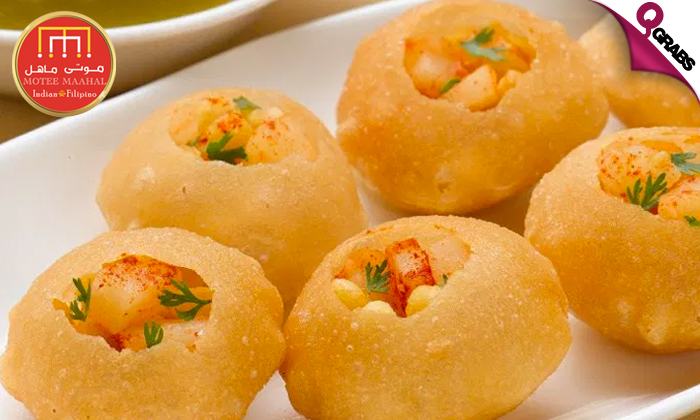 Enjoy North Indian delicacies and Chaat combos filled with flavor and taste in the Food Court at Motee Maahal, Ezdan Mall! 51% off delicious Indian food! Princess Catering Company is all about a world of hospitality, with irresistible food and exemplary service. Throughout its history, Princess Catering has formed business relationships with reputable customers spanning across Qatar. Motee Maahal restaurant, Ezdan Mall has set the standard of excellence for delicious food at affordable prices. Combining the freshest ingredients and the most stringent quality control, they have ensured that their patrons come back for more through the consistency in taste & quality.